Turkey dripping with gravy, a mound of snow-white mashed potatoes, a scoop of vanilla ice cream on a thick slice of homemade pumpkin pie…is your mouth watering yet? 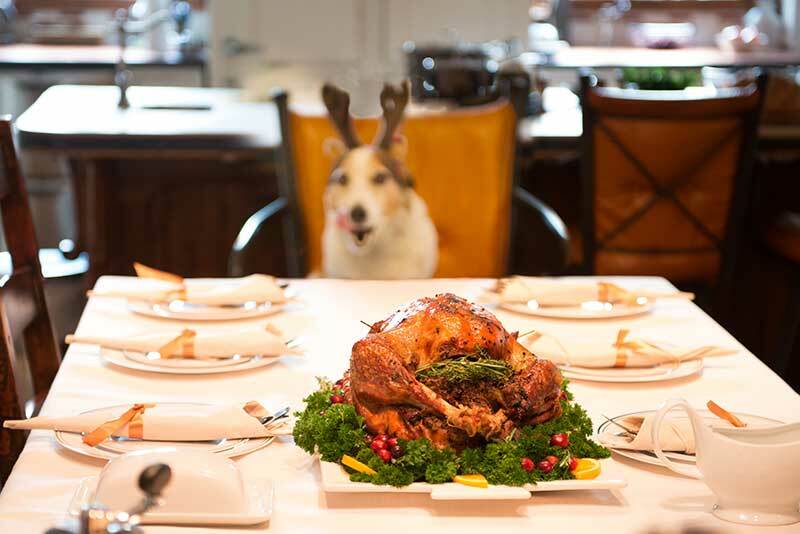 If it is, you certainly aren’t alone – just imagine how tempting these scrumptious holiday foods must be to your pet! While it can be hard to resist those puppy dog (or kitty cat) eyes, giving in to temptation can result in some pretty nasty consequences. This holiday season, set your pet up for gastrointestinal health and success with these holiday pet safety tips.